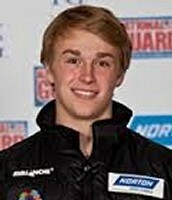 Age 18 is the youngest male ever to qualify to represent the United States in the Winter Olympics. His father's name is Brett West. It doesn't say anything about his mother, but he has multiple siblings. 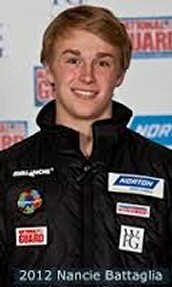 Luge athlete Tucker West shares with us his Road to Sochi Story.